Once at the hospital, Sharma stayed there for three days straight. “I had to presume my family was safe through the tremors,” he said. 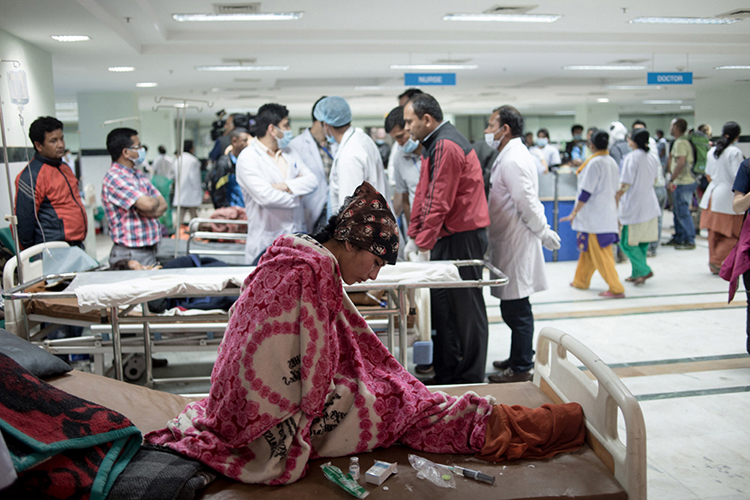 In the nearly one hundred hospitals across Kathmandu, as well as in countless smaller healthcare outfits dotted around the city, the earthquakes and the ensuing medical crisis brought out the best among the country’s health professionals. 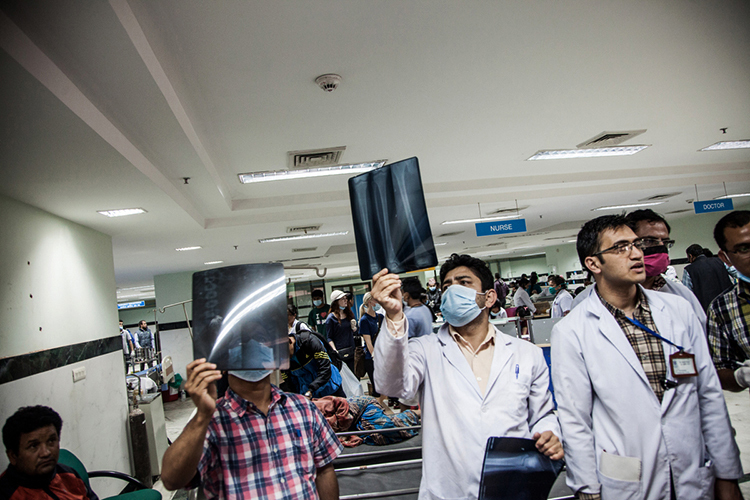 The Patan Hospital seemed best-prepared of all of Kathmandu’s hospitals to respond to large-scale disasters. We were told that the hospital conducts mock drills every six months. “The timing, staff response, everyone was so well tuned. Everyone knew what to do, whom to look to for help, what to say and what not to,” said Dr Ashish Shrestha, a senior doctor with 12 years of experience. Shrestha was on the frontlines of Patan’s response. 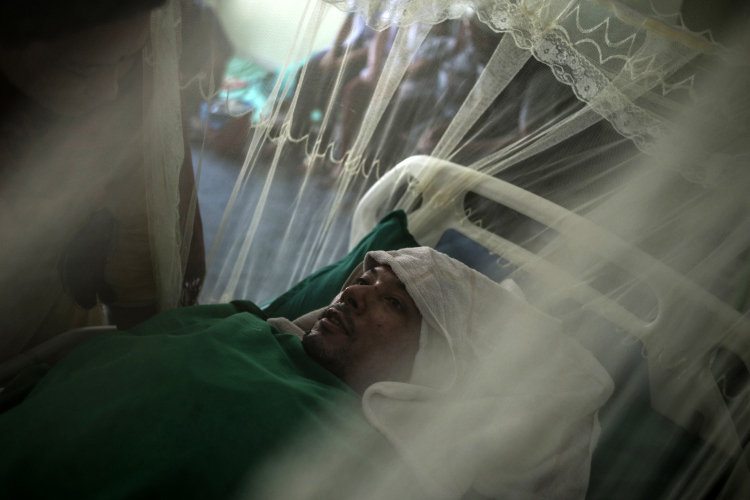 He handled many of the more than 1,000 patients who came to the hospital in the days following the disaster. There were 57 deaths at the facility. Sibi Arasu is a journalist living in Chennai. Vivek Singh is an independent Delhi-based photojournalist. Their reporting was supported by Public Services International.